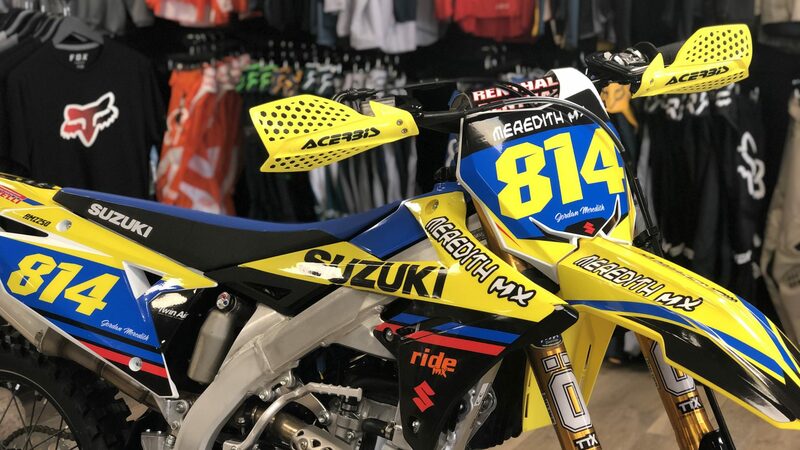 An evening with . . . . Ricky Carmichael.